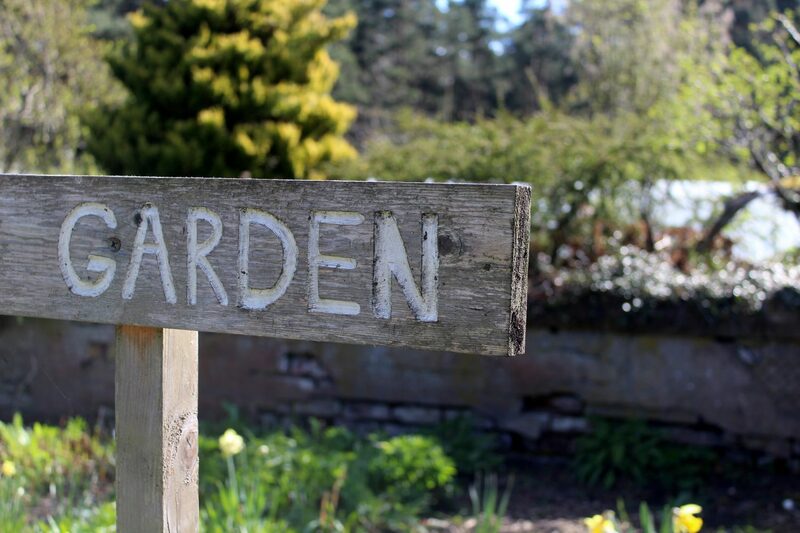 Munch your way around Moray with this yummy garden tour. Moray is famous for its fertile and rich coastal plains as they are perfect for growing. Our vintage tour bus will take you to meet some of the area’s local growers. From historic walled gardens to micro market gardens and everything in between this tour is a snapshot of the local area and a great chance to ask our local growers questions about their gardens. Friday route includes Cullerne Gardens, Findhorn; Roseisle Gardens; and Transition Town Forres. Monday route includes historic garden at Logie Steading; Teeny Weeny Farm, Dyke; Newbold House Walled Garden, Forres; and Wester Lawrenceton Farm, Rafford. Complimentary drink and tasty garden nibbles along the way.